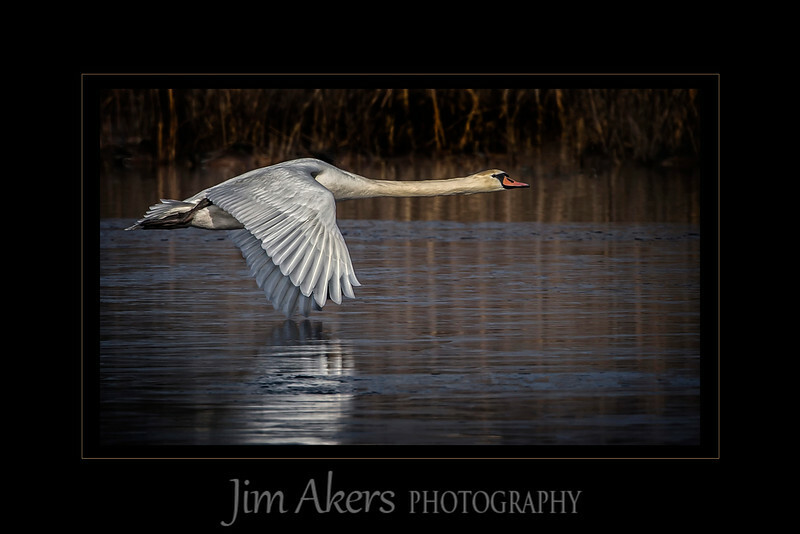 "Power Wings Skim Over the Frozen Pond" recently was awarded a Best of Show with an average score of 90. It was taken in January 2015 in Cape May, New Jersey. This distance was a good 200 feet and the temperature was around 30 degrees. I used a Canon 500 mm lens with an 1.4x extender, fully racked out at 700mm. An Induro 314 tripod with a gimbal head was used to pan along as this graceful swan cruised across the mostly frozen pond.